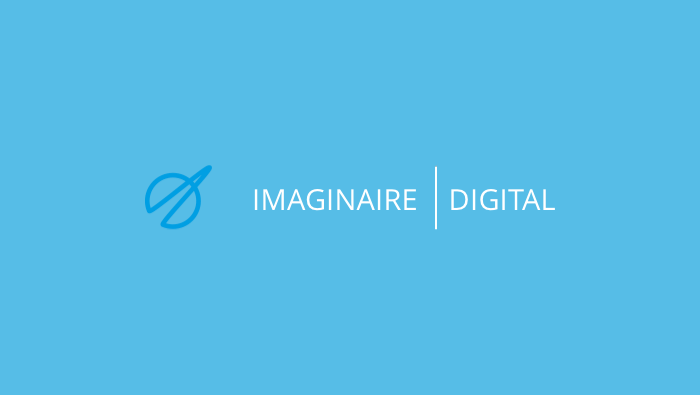 I am a managing director at Imaginaire Digital, a full-service agency in Nottingham that does web design and digital marketing. We have many ongoing projects and there are a lot of moving parts and processes. In the past we had a problem to keep everything organized and in one place, but not anymore. We tried Trello but we didn’t like it because we couldn’t get used to it. But we still kept using it, only for personal notes and not work. Then, we started using JIRA and Basecamp. The problem was, we still relied on email threads, which made a big mess. For example, we had 30 comments in an e-mail thread so finding the necessary information would take us 5 minutes instead of 5 seconds. Like other agencies, we have a lot of clients asking us what we are doing each month so they know where their money is going. Before, lost a lot of time on sending handwritten reports, which still ended up sloppy. I thought Basecamp would make us more efficient, but it didn't. We had to constantly worry about how our clients feel about Basecamp. Would they be impressed by it? Would they find it difficult to use? In the end, we concluded Basecamp would look cheap to our clients. We are a premium agency and Basecamp didn't look professional enough for our clients (while JIRA was too complicated). That’s why we were overjoyed when we discovered ActiveCollab. I remember discovering ActiveCollab on some blog and thinking it had what I needed. 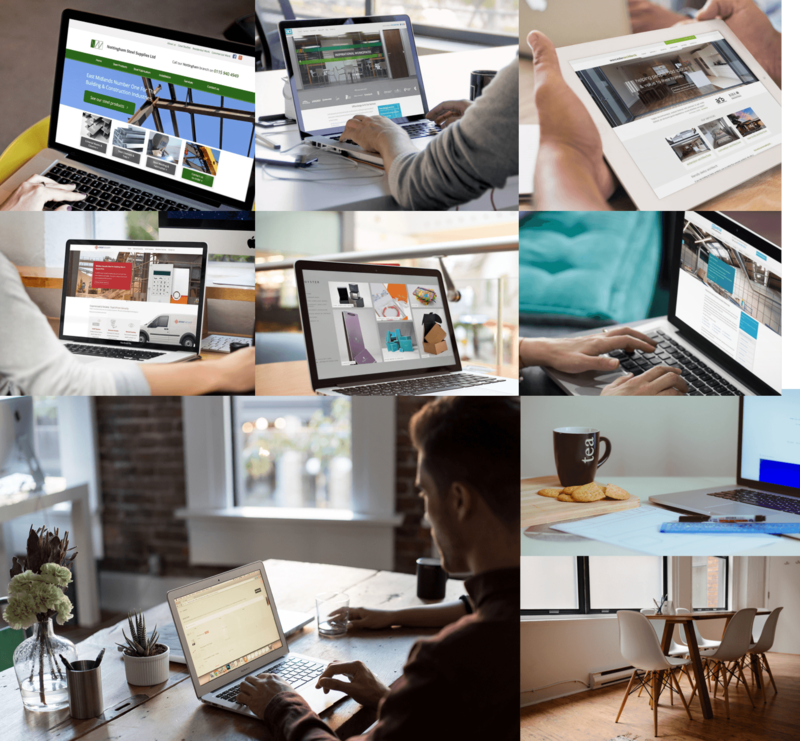 Even after using Basecamp for a year, we never felt it was a good match. But after trying ActiveCollab for a month, we instantly knew it was exactly what we wanted. It had all the features we were missing, like time tracking and invoicing. When I first introduced ActiveCollab to my team, I worried how fast they will adapt to it. After all, like any other business owner, I don't have the time to sit and teach every team member how to add a task. But it turned out, the team took to ActiveCollab very fast and stopped using emails in less than a day. Our clients also liked ActiveCollab. It looked professional and was easy to use. Our clients could add tasks instead of sending emails back and forth a thousand times. Once they added a task, we could start working straight away. The whole workflow in ActiveCollab is very intuitive. We’ve got lots of clients that rely on reports so they can know what we are doing. With ActiveCollab, we just send them the link so they can get up to speed and voice any concerns. The feedback loop is much faster for both them and us and projects never run late anymore. The feature I love the most is time tracking because we invoice based on how many hours we work. It’s absolutely fantastic when everyone on our team can track time and then our accountant can whip out an invoice based on billable hours in one minute. ActiveCollab also makes sure we don't miss critical feedback. For example, customers tend to give the most valuable information when I personally talk to them, since the conversation is more free-flowing. Unless I write it down, I will forget. ActiveCollab lets me add tasks during a client meeting. I hear what the client needs, create a task, assign it to somebody, and work can start immediately. I can be sure I didn't miss anything, and a client can see how the whole the project is laid out and approve it. All in all, ActiveCollab improved our team communication, client collaboration, and drastically boosted our productivity.